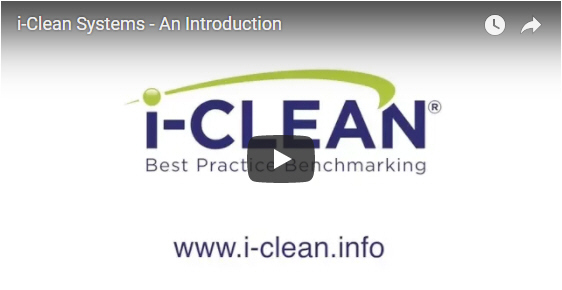 We have been busy developing introduction videos to i-Clean Best Practice Benchmarking to explain further the benefits of using i-Clean Systems. The videos give an introduction and explain how we can help organisations across all sectors and provisions. We can help demonstrate best value, minimise costs, save time and effort and much more. Please give us a watch and get in touch for further information.